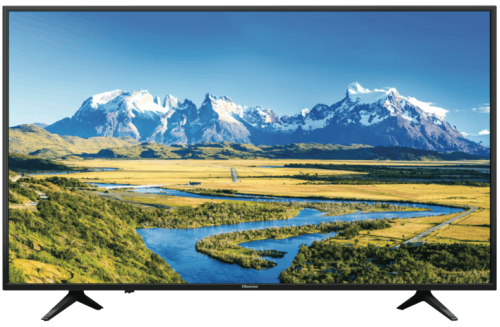 Rent Smart TV - Hisense 39" FHD LED LCD - Apply Online Today! 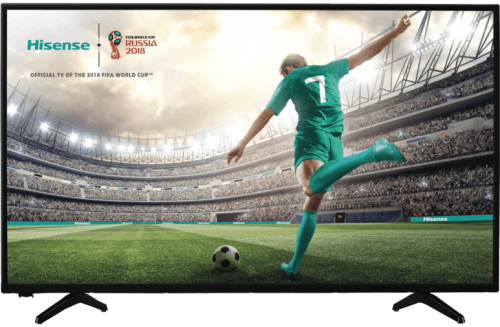 This Hisense 39-inch Series 4 Full HD smart television delivers sharp detail and a wide variety of entertainment on a bright LED LCD screen. It has a 1,920 x 1,080 screen resolution so you can watch FHD content on high definition free-to-air TV channels, and with built-in Wi-Fi and the VIDAA smart interface, gain fast access to the latest TV shows and films via subscription streaming apps Netflix and Stan, or catch up on your favourite TV show on Freeview Plus. Use the three HDMI inputs to connect to up to three high definition devices including DVD player, laptop and game console. 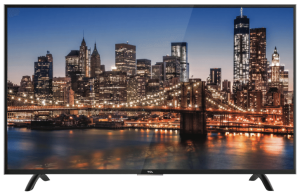 The Hisense 39N4 has a PVR function for recording live TV. 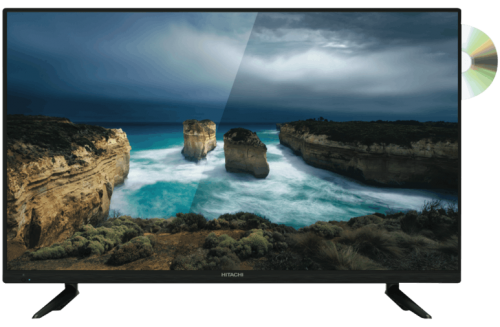 Enjoy an action-packed movie night where everything you see is clearer thanks to this Hisense 39-inch FHD smart TV.